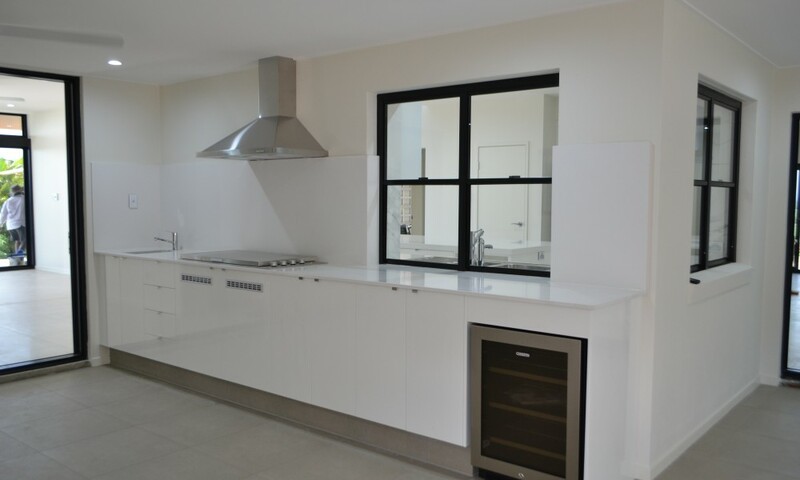 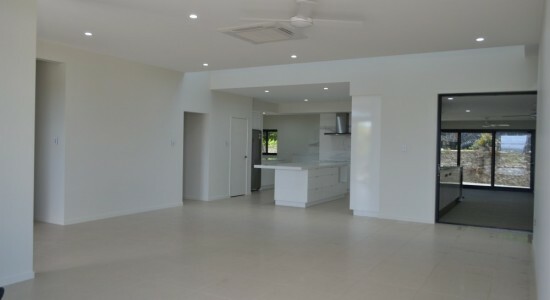 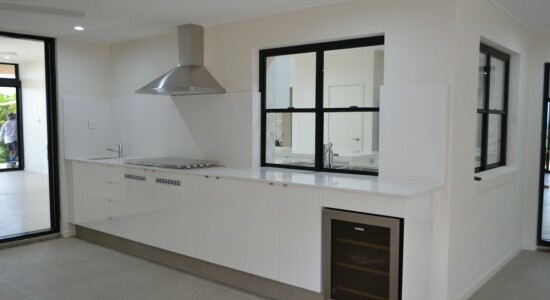 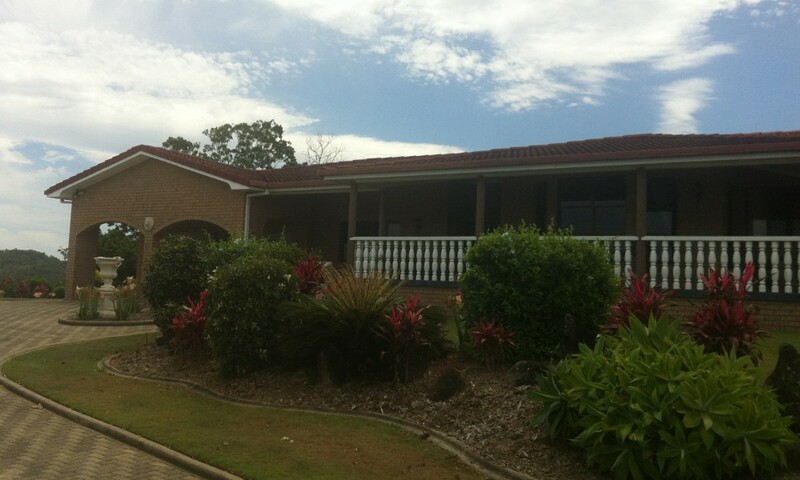 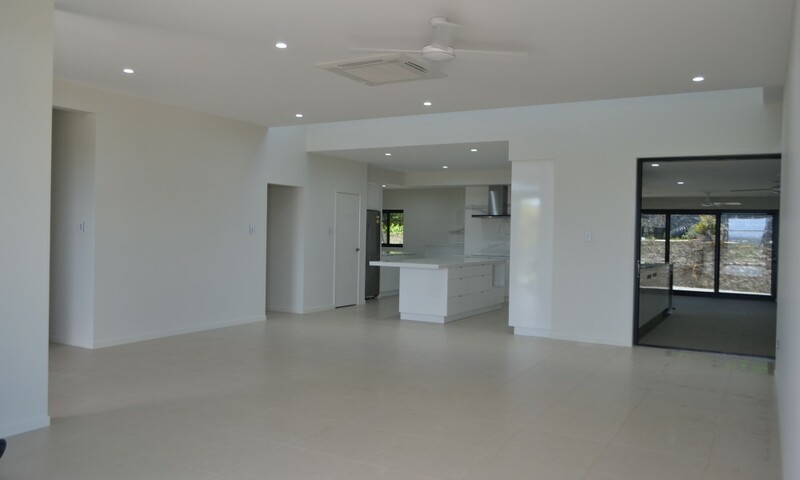 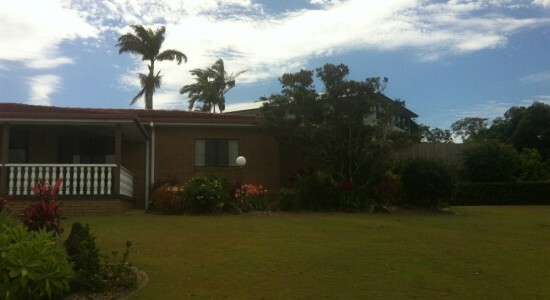 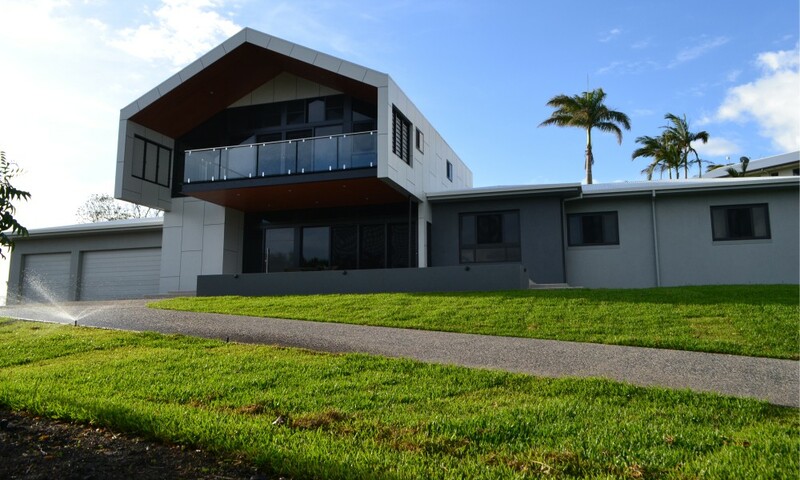 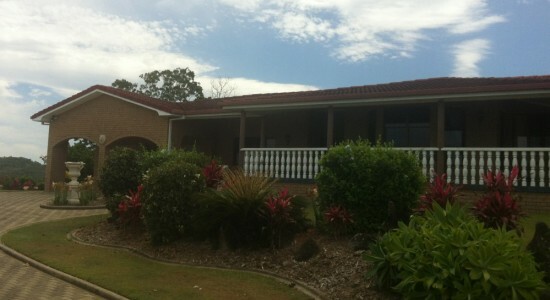 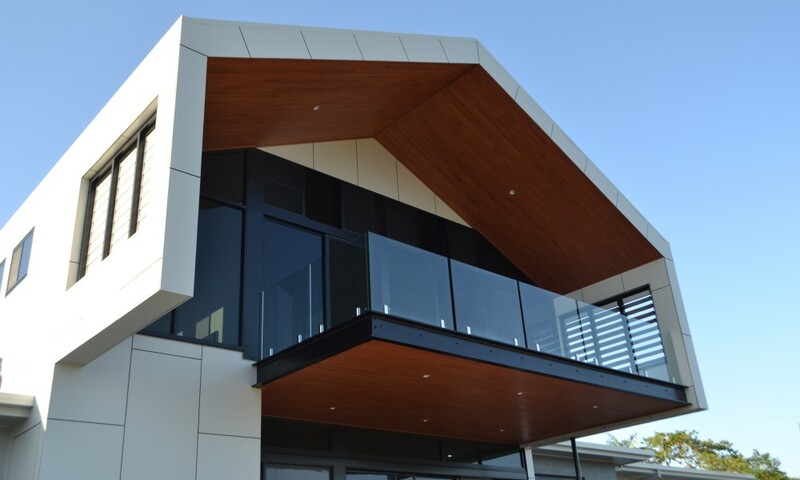 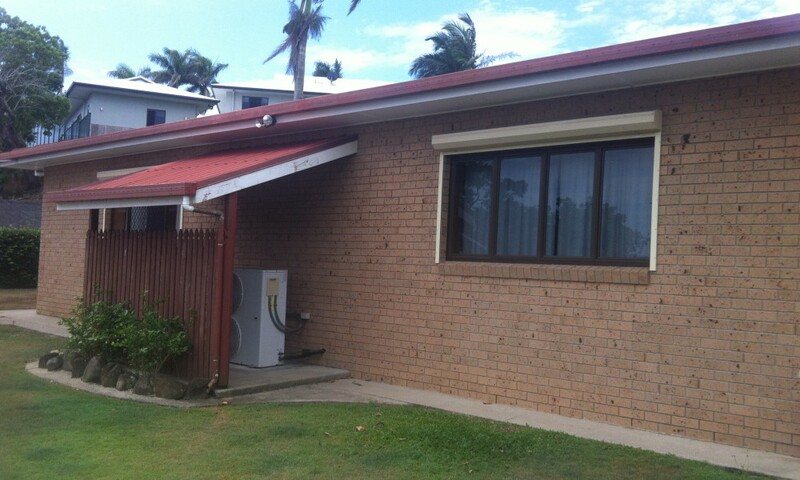 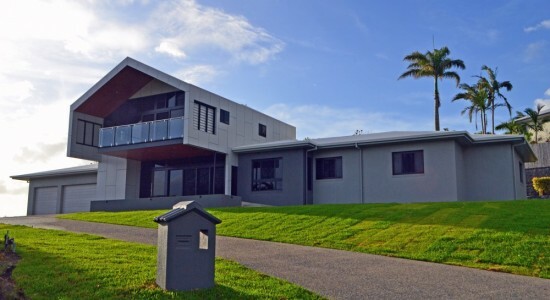 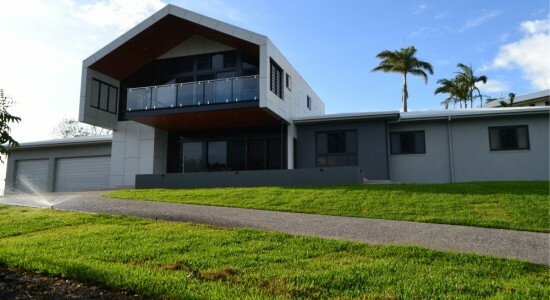 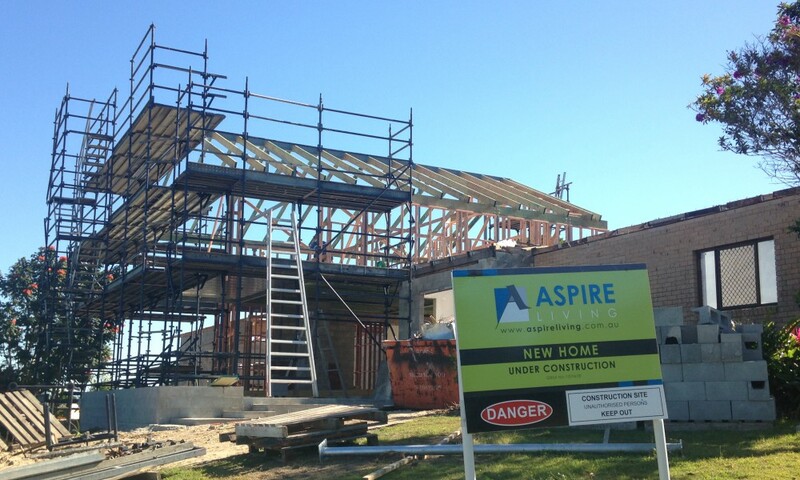 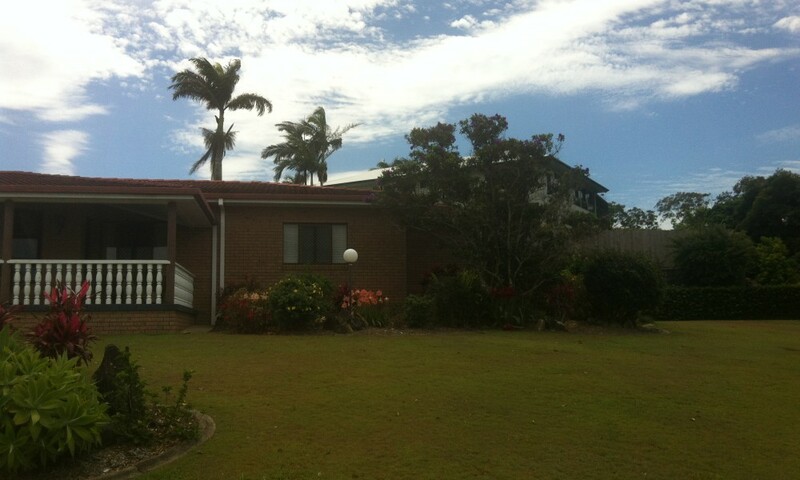 Aspire Living has complete a major home renovation in Mackay. 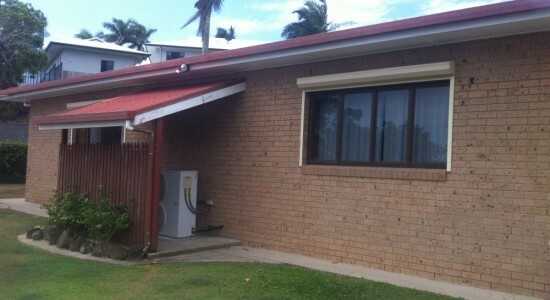 Below are a few before and after pictures. 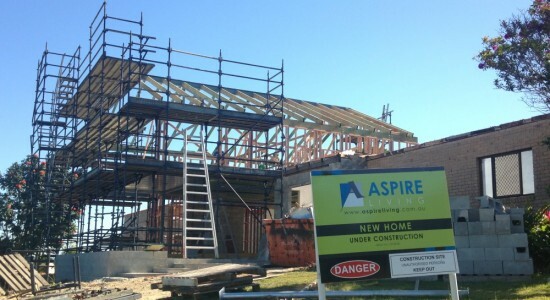 No matter the size of the project Aspire Living can fulfill your dreams in turning your old home into something new again.